The Internet of Things (IoT)—a sophisticated network of objects embedded with electronic systems that enable them to collect and exchange data—is disrupting technology and changing the way we live. Fewer than two decades ago, if I’d predicted that the IoT would transform the auto-rental industry, people would have laughed. Yet here we are now in the age of Zipcar. By pioneering a range of connected technologies, the car-sharing company has unlocked greater convenience for customers and kick-started the sharing economy. Now the functionality of IoT-enabled cars is transforming the auto industry—from the ultra-connected Tesla to Google’s self-driving cars—and Uber hopes one day to chauffeur you to your destination in an autonomous vehicle. About 18 years ago, as a mechanical engineering professor at MIT, I worked with my colleagues to launch the research effort that laid some of the groundwork for the IoT. In those early days, our goals were to help implement the radio-frequency identification (RFID) systems that would become integral to connected devices, and to work on developing a standard for data from those devices. At that time, we were excited by the potential for a world of networked things. Since then, the IoT has expanded into many corners of society and industry, but I’ve become increasingly concerned about its security implications. I will address such concerns in my new MIT Professional Education online course, Internet of Things: Roadmap to a Connected World. While we’ll focus on the future of IoT and its business potential, we’ll also tackle its significant challenges, which range from security, privacy, and authenticity issues to the desirable features of a distributed architecture for a network of things. 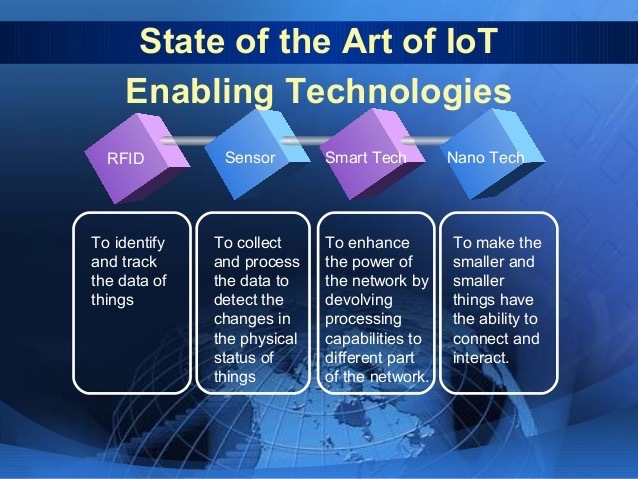 The IoT’s underlying challenge is that there are no clear and agreed-upon architectures for building connected systems. Your light switch may have one level of data-security encryption, while your TV remote control has another. Wireless protocols may differ, too: One device might use ZigBee while others rely on Bluetooth or Wi-Fi. Bridges to connect across all these options will proliferate. And even if independent systems are secure, we will have to cobble them together—and the resulting chain will only be as strong as the weakest link. No question about it: The IoT will influence everything from robots and retail to buildings and banking. To leverage the power of the IoT responsibly and profitably, you need to develop and implement your own IoT technologies, solutions, and applications. Dr. Sanjay Sarma: MIT Professional Education Course: Internet of Things: Roadmap to a Connected World. 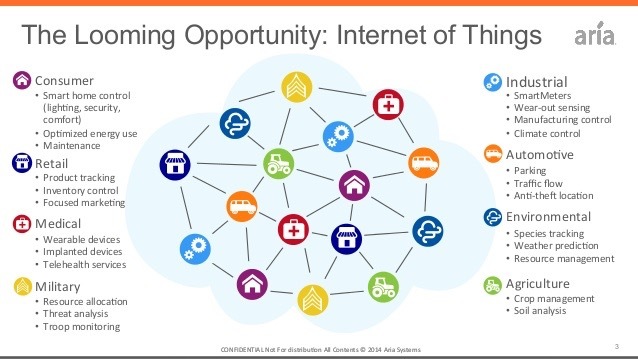 This six-week course is designed to help you better understand the IoT—and, ultimately, harness its power.